A deductible applies to all claims. The smarter the phone, the harder the fall. The number of smartphones that break each year. What phone repairs can cost if you’re not covered. What you could spend to replace a damaged phone. Switch to SquareTrade, an Allstate company. Award-winning customer service. Fast repairs. Plus, we can save you hundreds. SquareTrade’s flexible coverage puts you in control. “Forgot to protect my new Galaxy. Thought I was out of luck. See terms and conditions for limitations. We get you fixed fast, fast, fast, and fast. All repair options are subject to availability. For just a $25 deductible, a certified tech brings the repair to you: home, office, you choose. Get your phone fixed at one of thousands of local repair shops. If you’ve got an Apple device, get it repaired at the Genius bar and we’ll reimburse you. 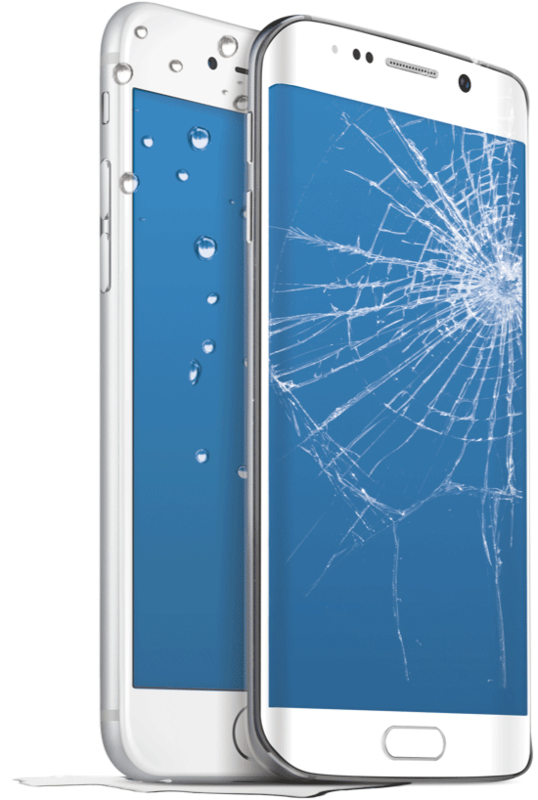 We’ll fix your phone within 2 days of receiving it, guaranteed. You’re covered for life’s accidents plus common malfunctions. SquareTrade doesn’t cover intentional damage, loss, or theft. Part of the Allstate family. Recommended by the people who matter most: our customers.